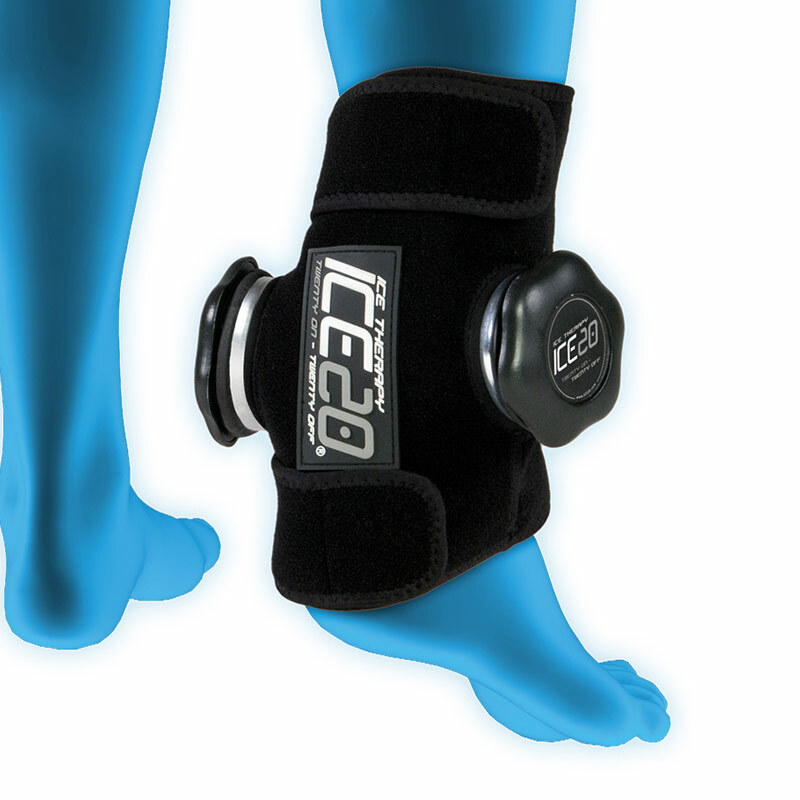 ICE20 Ice Therapy Compression Wraps are made of high quality neoprene with adjustable Velcro straps that allows for comfortable, form-fitting therapy. 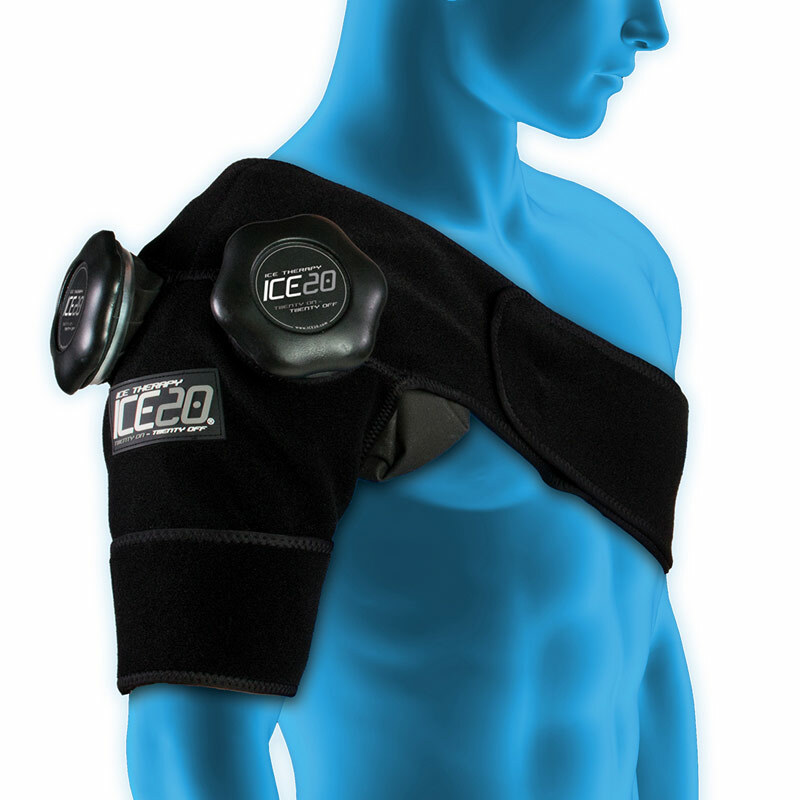 Each ICE20 wrap comes with a refillable and removable, no-leak ice bag with an easy open cap. The straps help keep the wrap in place. 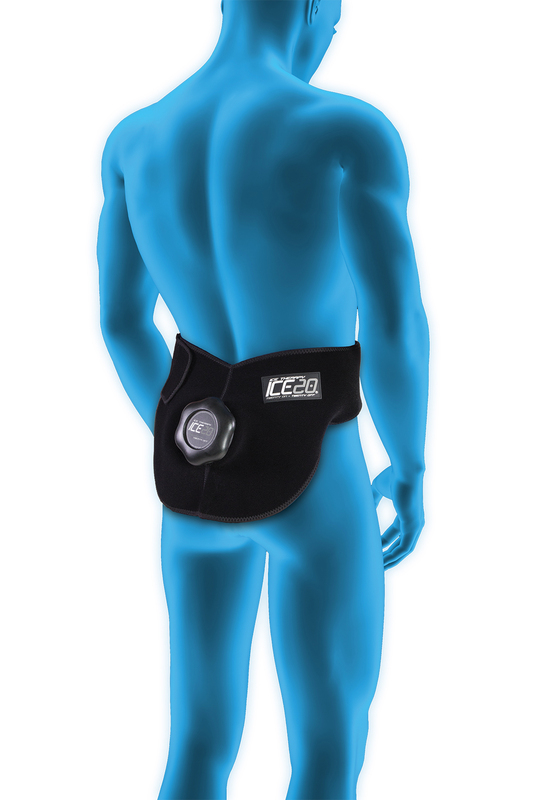 The pleated fabric design enables the ice bag to contour around any body part. 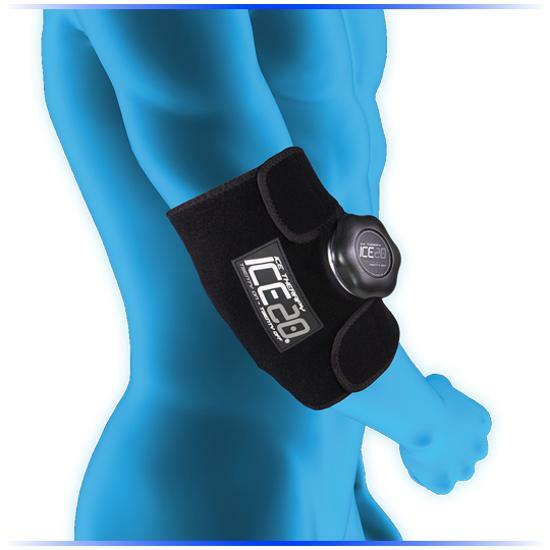 ICE20 stays colder longer than gel packs which provides the most effective therapy. Each wrap is a one size fits most. 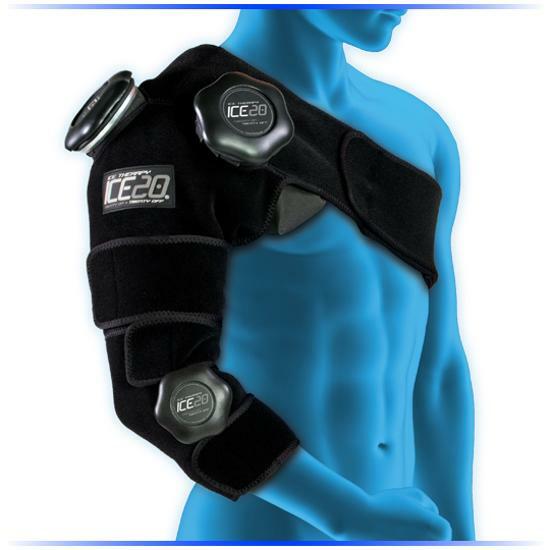 The Elbow wrap can be used on other areas such as forearm, biceps, triceps, wrist, calf, shin, or foot. 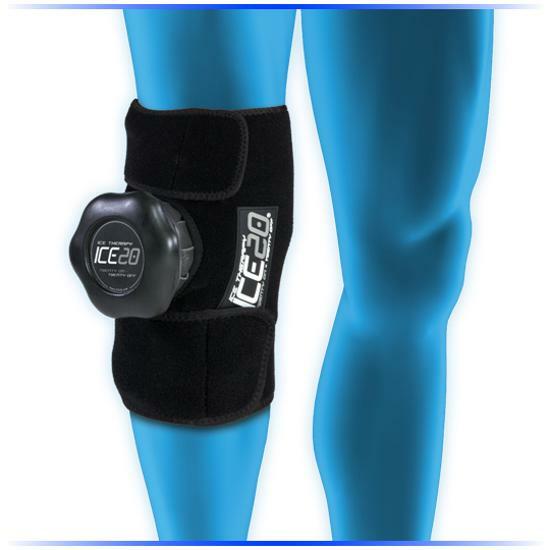 While the Knee wrap can also be used on the thigh and calf as well. 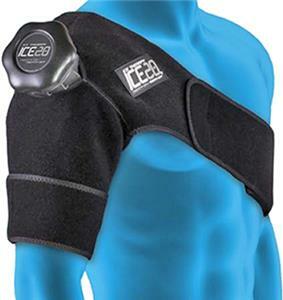 The ankle and elbow wraps come with a 9" ice bag. 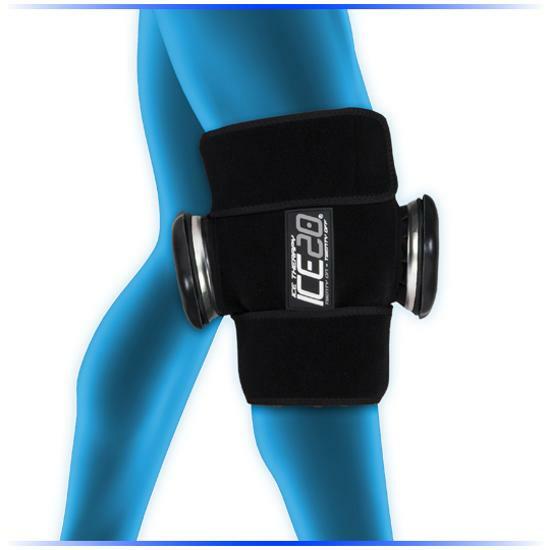 All others come with an 11" ice bag. The "Double" units consists of 2 ice bags Latex Free. 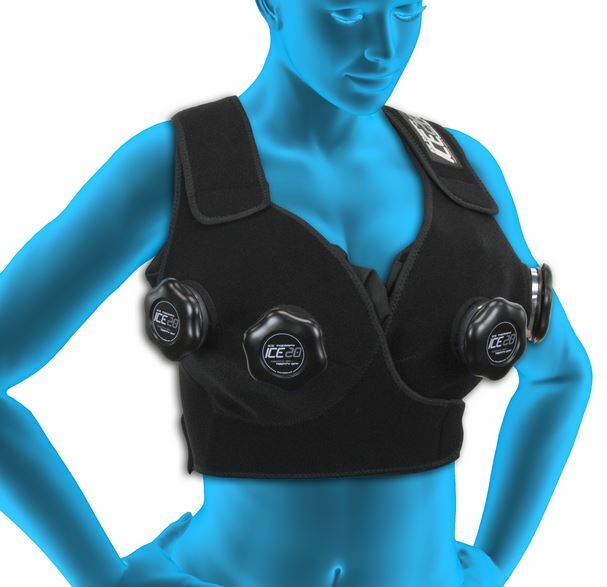 Available in 8 variations. IMPORTANT RETURN INFORMATION: This item may be tried on for size BEFORE the insertion of ice. Once ice has been added, the product cannot be returned or exchanged.